Bulova has produced a new watch that features a 24-Karat gold case, sort of. “This is the first watch case made of 999.9 pure gold and uses a proprietary process developed by Bulova; several worldwide patents are pending,” according to Bulova. Although, it should be noted as shown by the exploded diagram below, part of the case uses materials which are not gold. 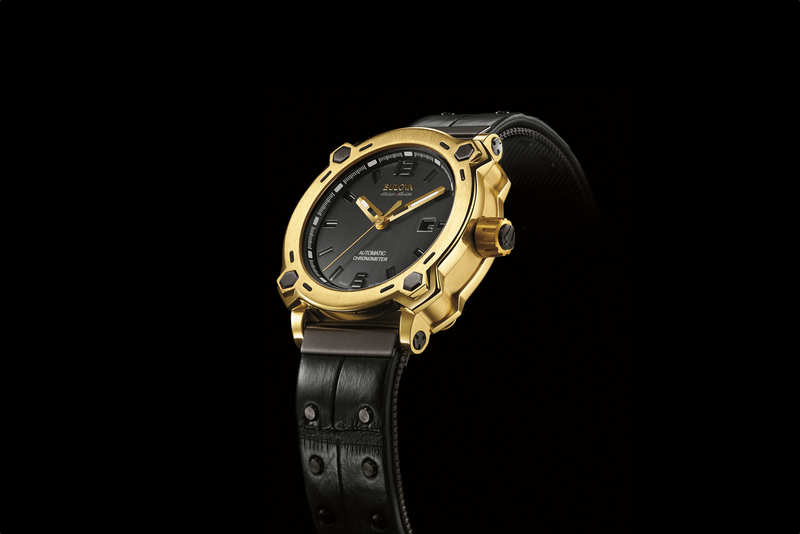 The case, bezel and caseback are 24K gold, constructed in what Bulova refers to as a “unique capsule form” and anchored with grade-5 titanium components. This Swiss made 24K Gold Special Edition is the 1st Edition of Bulova’s timepieces designed as part of the select Joseph Bulova Collection. The case measures 42.5 mm by 12.8 mm and features a COSC certified 26-jewel automatic caliber inside. Uniquely, the case has been certified by the Bureau Central du Contrôle des Métaux Précieux for fineness and purity of the gold, with every watch bearing the St. Bernhard dog’s head precious metal hallmark. 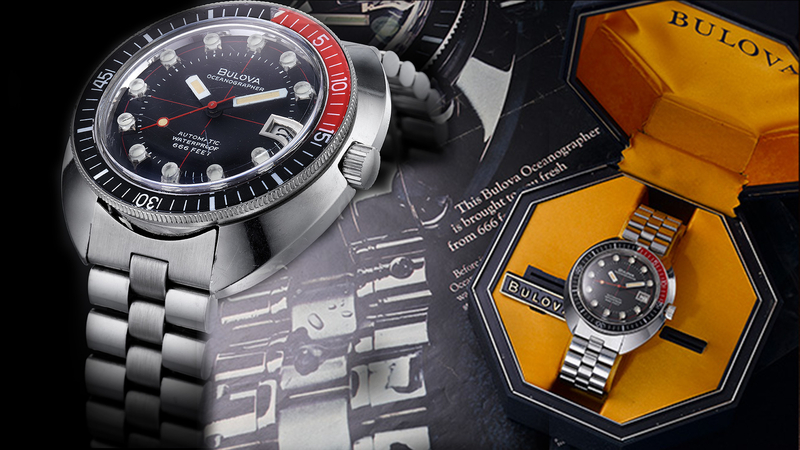 That watch was conceptualized by Bulova Corporation’s new President, Gregory Thumm, who is not your typical watch executive, he is also a certified watchmaker. The process which makes this a 24K watch case possible focuses on hardening the gold, as non-hardened 24K gold would normally be too soft for use in a watch case. That is why modern gold cases are 18K gold, and have other metals added in to the alloy for hardness. The Bulova 24K Limited Edition wristwatch comes with a sapphire glass that has a 5 layer anti-glare treatment, a screw down caseback and is water-resistant to 30 meters. 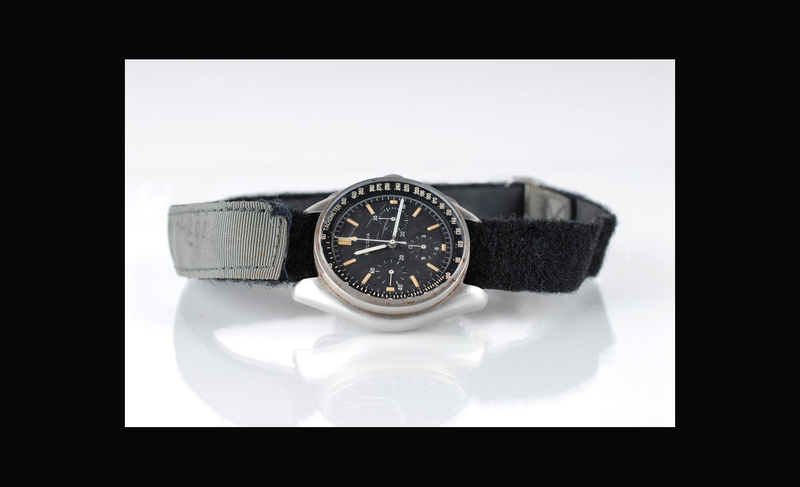 It is paired with a proprietary two-layer black alligator leather strap that also has a layer consisting of a 316L stainless steel mesh bracelet with three microns of black titanium carbide. The two layers are fixed together with a series of grade-5 titanium rivets designed to slip within the mesh to maximize flexibility and comfort. There will be 32 pieces produced at a retail price of $42,000. 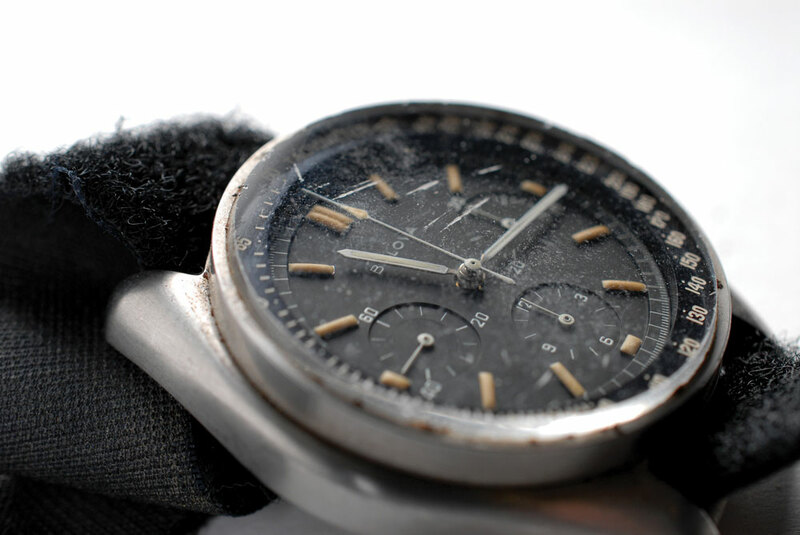 Bulova to release a compelling mechanical watch?